Personality & Interpersonal Behavior, by Robert F. Bales. Emotions Revealed, by Paul Ekman. Telling Lies, by Paul Ekman. 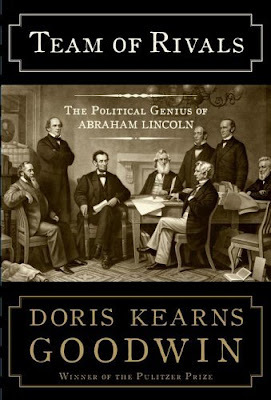 Interview with Doris Kearns Goodwin about Lincoln's leadership style. Click here for a website featuring a collection of articles about the concept of metaphor. Understanding how metaphors work is the key to understanding group process.